Anyone in the 4th - 8th grades that is looking for something fun and safe to do after school. What does the Clubhouse have to offer? The Clubhouse includes a large game room with many table games, board games, enclosed play area with a basketball court, lounge with big screen TV and Wii, and an arts and crafts area. The Clubhouse offers weekly tournaments and group games and activities led by high school age volunteers and staff. A full service computer room is reserved for homework study until 4:30 p.m. on regular school days. We also offer a FREE SNACK through a partnership with the Corvallis School District and funding through the USDA. This snack is for all members and high school volunteers and is only served on school days. Only $25 per month per child. In-service days and early release are included in the price. Monday through Friday from after school until 6:00 p.m. We open early on Fridays to coordinate with the school schedules. We are typically open from 11:00 a.m. until 5:00 p.m. on school in-service days and CLOSED on Holidays and Winter Break. 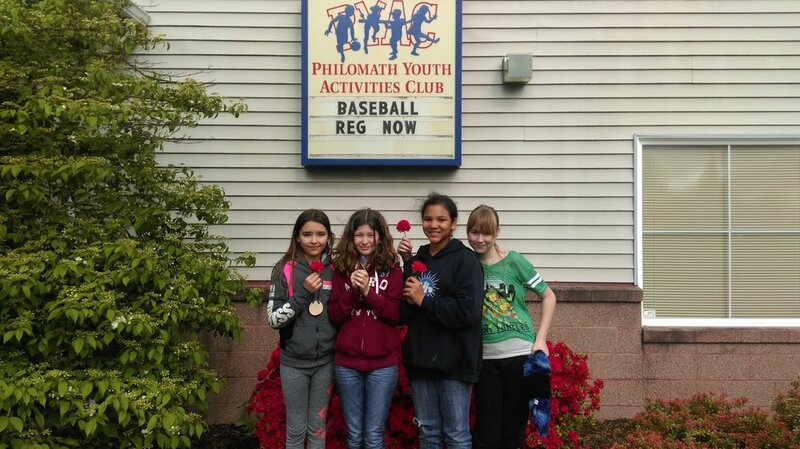 **All PYAC activities and programs are closed when the schools close due to inclement weather. Physical: 421 S. 19th St.